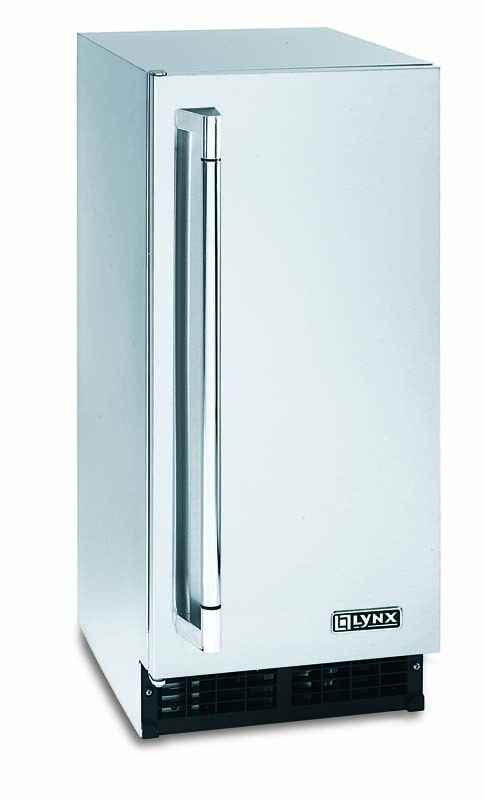 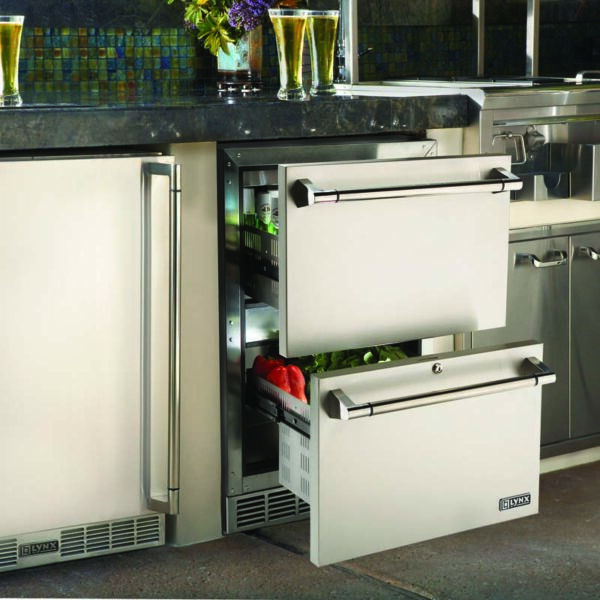 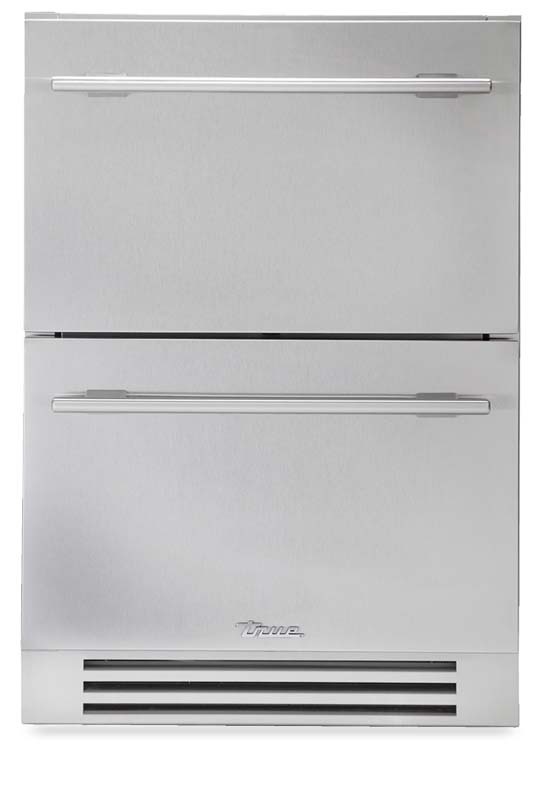 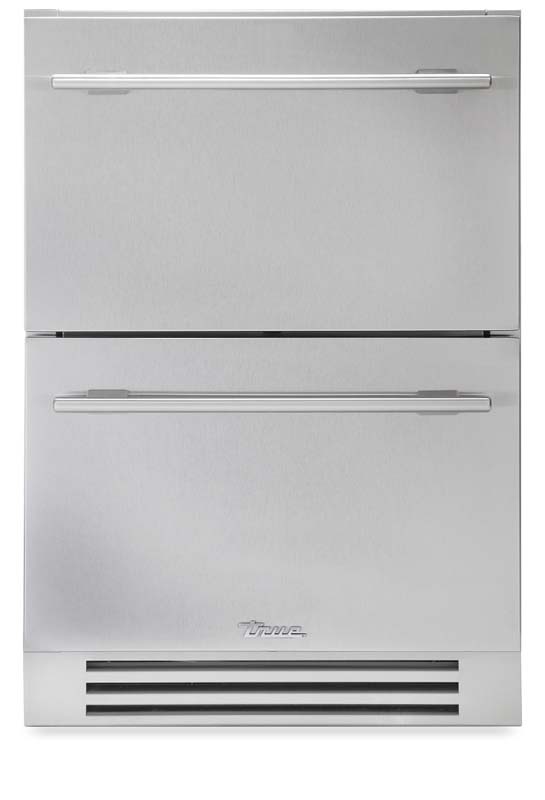 Lynx Premium outdoor kitchen accessories combine style and performance in the Lynx 24-Inch Two Drawer Compact Refrigerator. 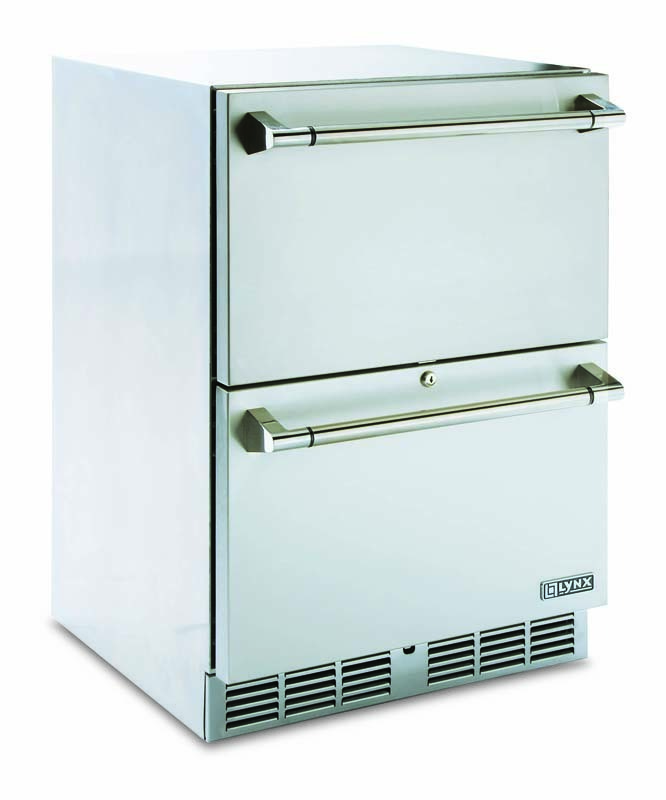 Both drawers are easy to open and have state of the art insulation for maximum efficiency. 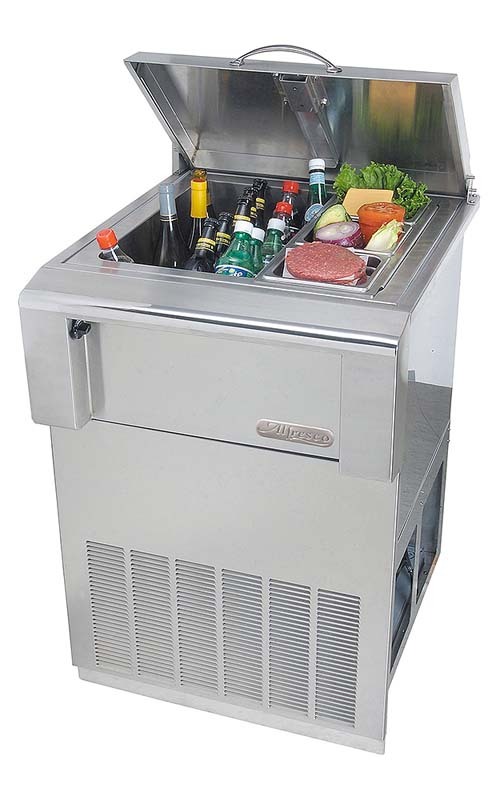 The stainless steel compact unit features superior quality, power and efficiency. 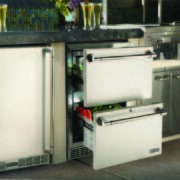 Its digital control allows you to keep foods fresh and cool with convenient access for outdoor entertaining.